Are you looking for an effective toolbox for your design projects? Whether you are a seasonal designer or an amateur one, your toolbox matters the most in your design projects. Today, we are going to reveal the most awesome deal of the year with a kickass toolbox for designers that will just cover everything for designing great projects. 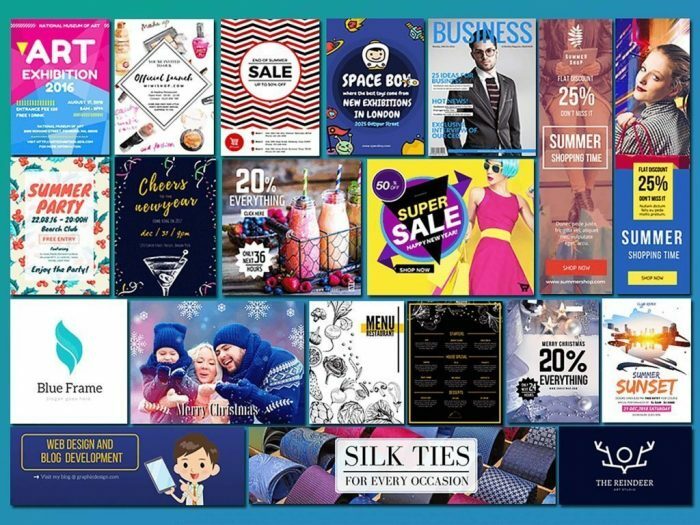 MightyDeals has come up with a great deal of over 6000+ templates with DesignBold’s agency at an amazing price of $37 with lifetime access. What’s more astonishing, that you will get lifetime access to all the upcoming templates and designs added later on. The price for this great deal is just $37 for a week with a regular price of $1140. DesignBold is a service providing agency offering amazing high-definition templates for all kinds of design projects. It makes professional web designs simple and astonishing for everyone. One can create beautiful graphics like presentations, posters, flyers, invitations, Facebook covers, etc. using Designbold’s library in a matter of minutes. 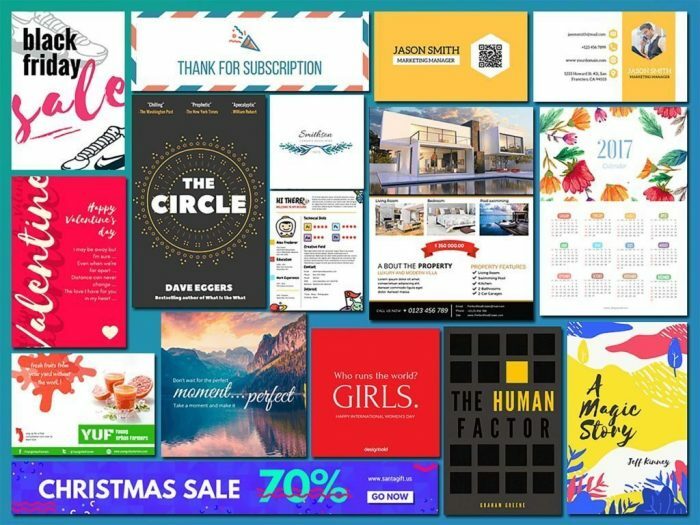 DesignBold’s Library consists of over 6000+ templates which can be used to spruce up the graphics for banners, adverts, fliers, facebook, twitter, whatever you might need, in minutes. The library is extended with more templates from time to time and is considered as one of the richest graphic libraries. 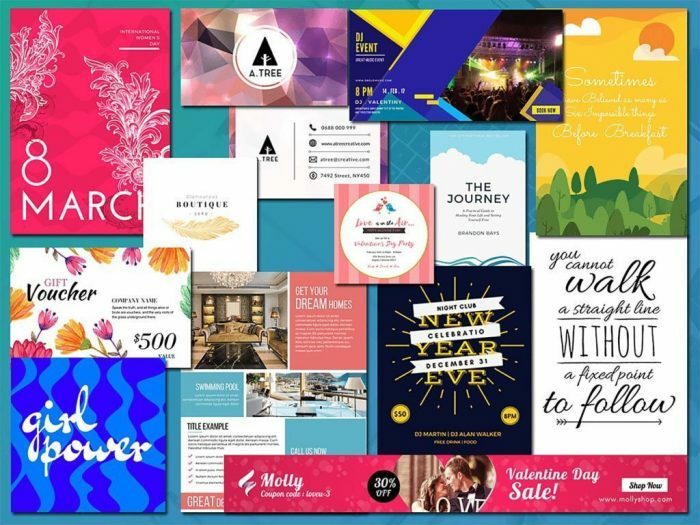 DesignBold is built for small business owners, entrepreneurs, and individuals who need to keep up with the growing demand for visual content in print and, especially, digital media! Visual content was king in 2016, with images consistently receiving up to 230% more engagement than text (via Hubspot). Unfortunately, many SMEs don’t have the resources to hire a designer or the time to learn how to use complex tools like Photoshop. It’s a pain point that keeps SMEs from competing with big brands online. DesignBold’s intuitive online platform makes it easy to create a professional graphic design in minutes, no design experience required. The DesignBold’s library also contains over 200k high-quality stock photos to spruce up your designing works. The most unusual feature is the simple drag & drop production process that also includes a magic resize feature. Further, one can switch designs from one format to the other with a simple click, like Facebook to the Instagram image. Recently, a new share feature has been introduced that can be used to collaborate on design projects by inviting your clients, colleagues or co-workers to work together. The library is equipped with over 6000 professional templates (more added every day). +200k Free high quality stock images. Resize Images on the go: Instantly transform your images from facebook post to Instagram to blog image, etc. It’s easy, collaborative design with magic resize feature. Create PDF files and PNGImages transparent. Design-Sharing: Want to collaborate with your team or client on any project, now you can do that easily by Share design feature. Get access to over 40 million premium stock images and purchase them for less than $1 each. Upload large files of upto 20MB/each file. With Mighty Deals, you’ll get a lifetime subscription to DesignBold Pro for just $37. That’s a whole lot of features for just a little bit of cash. The regular price of DesignBold’s Library is $1140, but MightyDeals broke a deal with DesignBold agency and came up with an incredible price of $37. That means an incredible 97% saving off the regular price! Visit MightyDeals now to grab this awesome offer today. Mighty Dealers, thank you for checking out this deal. You will receive a coupon code, after completing your purchase, on MightyDeals to redeem on the vendor’s website, to obtain lifetime access to DesignBold library.